Star Wars Rebels Character to Headline Spinoff Movie? Orphan Black star Tatiana Maslany is rumored to be playing Sabine Wren in the Gareth Edwards directed Star Wars Spinoff. 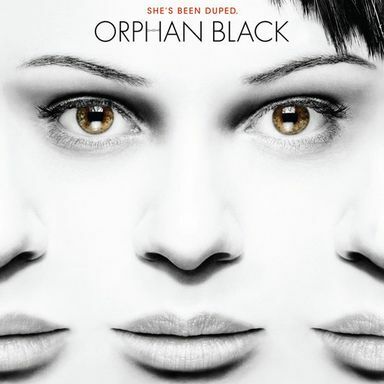 Star Wars Spinoff Gets Orphan Black Star Tatiana Maslany? A new rumor claims that Tatiana Maslany has been cast in the first Star Wars Spinoff directed by Gareth Edwards. The first Star Wars spin-off directed by Gareth Edwards is testing Felicity Jones, Rooney Mara and Orphan Black star Tatiana Maslany.